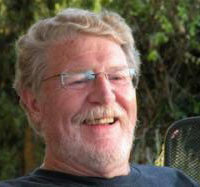 All Turkey lacks these days is a rain of frogs and rivers of blood, but there is still time before the Nov. 1 election. 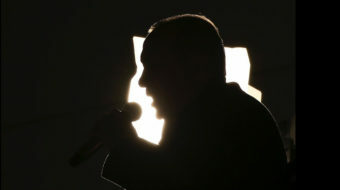 Some of these plagues are long standing, but most are the direct result of Erdogan’s determination to reverse the outcome of last June’s election that saw the AKP lose control of the parliament, and the president’s grand plan for an all-powerful executive – run by him – died aborning. Almost before the final tallies were announced, Erdogan moved to prevent the formation of a government and force another election. Key to this has been an all-out campaign to suppress the HDP and prevent the party from getting at least 10 percent of the vote, the required threshold for representation. The kind of suicide bombings that plague much of the Middle East have made an appearance. 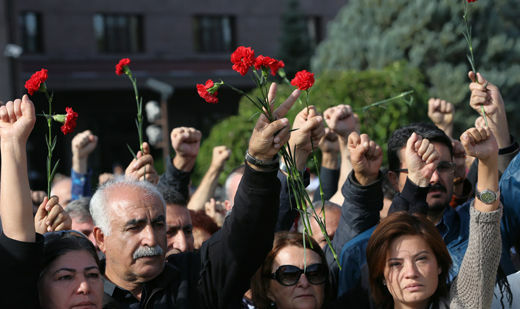 Some 32 leftist Kurdish activists were killed July 20 in the border town of Suruc, and on Oct. 10 a peace demonstration in the capital, Ankara, organized by the HDP was bombed, killing more than 100 people and wounding hundreds more. While the culprit in both cases was likely the Islamic State, paranoia is running rampant these days. 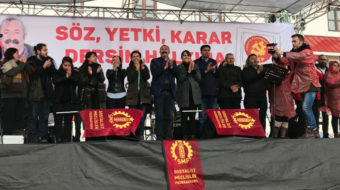 Turkish Prime Minister Ahmet Davutoglu blamed the PKK – extremely improbable, given that the rally was protesting the war against the Kurds – and HDP leader Demirtas blamed the government. Others charge it was the work of the National Action Party’s “Gray Wolves,” a shadowy death squad that killed thousands of Kurds and leftists in the 1980s and ’90s. Much of it goes back to the man who has dominated Turkish politics these past 12 years, and who would like to run the country for another decade, Recep Tayyip Erdogan. He bears limited responsibility for some of this. For instance, the economy is bad, but so are most economies worldwide. But much of what has happened in Turkey – for good and bad-is in large part due to his creation of a moderate Islamic regime that curbed the power of the military and the secular elites who had dominated Turkish politics since the nation’s foundation in 1923. Erdogan and his allies – allies he has since fallen out with – reined in a military that had carried out four coups since 1960. He also made peace with the Kurds, ending a war that took 40,000 lives and cost $1.2 trillion. A side benefit for that was that many rural and religious Kurds migrated into the AKP, giving it a significant edge over all other parties in the parliament. Second, the AKP may form an alliance with the ultra-right-wing National Action Party, which would almost certainly mean an escalation of the war against the Kurds and put into positions of power an organization that celebrates violence and is openly contemptuous of democracy. While the merger would still not give the AKP the 400 seat super-majority it needs to amend the constitution, it would have a chilling effect on political activity. Erdogan calculated that re-igniting the Kurdish war would unite the country behind him, but it has not turned out that way, and his international allies are lukewarm about the whole endeavor. While saying that Turkey had the right to defend itself, the Europeans and the U.S. called for a “proportional” response, not the massive bombing Ankara has launched on Kurds in Northern Iraq and Syria.